This is a short instructional / 'How to' type Video about the 'HEADLINE' . 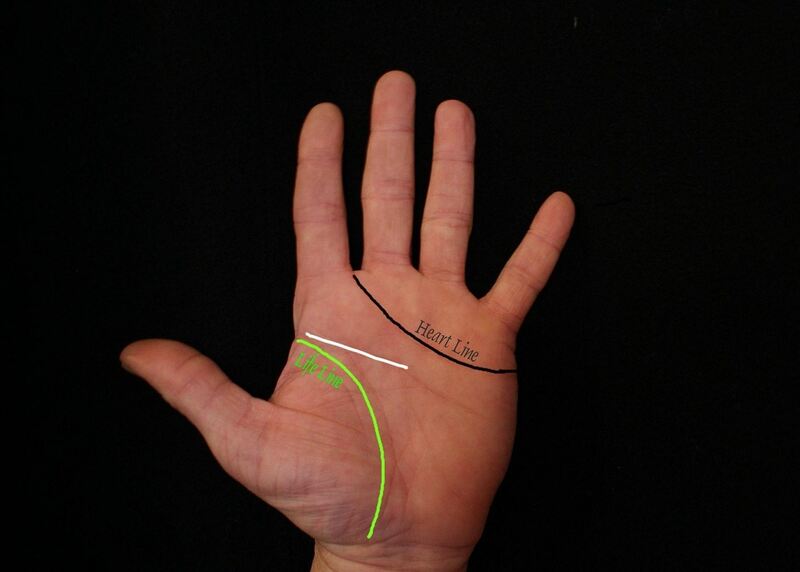 If you are interested in 'Palmistry' or Hand Analysis or just having a quick look at the subject, this video may be helpful in explaining a few meanings and introductions without Quackery. The Head line is by far one of the most important lines in palmistry and so its worth having a quick look to see what you have.I hope you enjoy it . Info- if you are not interested in Palmistry this video can also be used as a sleep aid .More soon Jim Winter.